Apparently it’s been almost a year since I shared some things I’m loving lately. Well, let’s change that! I have some fun and inspiring things to share for this second installment. Ok, first up are these new popsicles I found from Chloe’s Fruit (via Costco). I have had the Dark Chocolate flavor and the Mango flavor and both are delicious. Obviously I’m partial to the chocolate (duh). They aren’t creamy, more icy like a popsicle, and a really nice, light sweet ending to a meal. If you follow my IG stories, you know I have a thing for cottage cheese/yogurt bowls. I saw this meme via The Moderation Movement the other day and I was like YES. 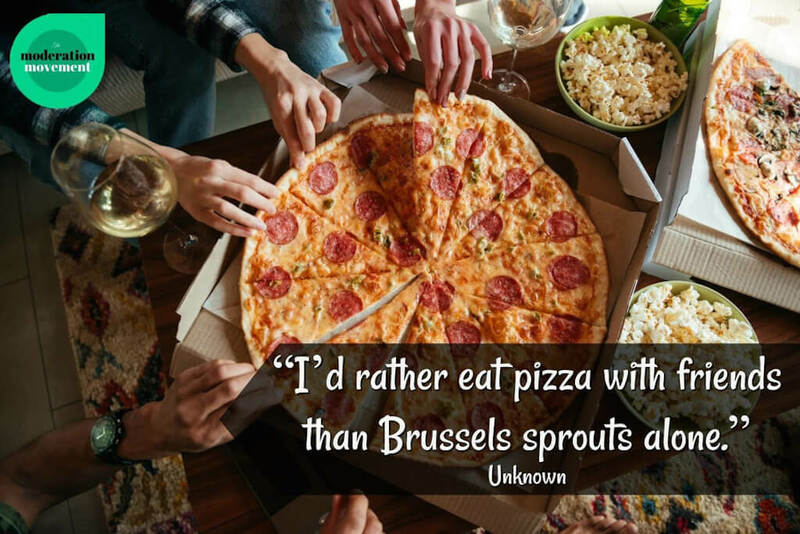 Huge thanks to my pals Zoe and Jody for sharing this and totally summing up how I feel about food. Disordered eating (orthorexia for me) is so isolating. The best thing that happened to me was being able to eat dinner with my family again. What are you loving lately? I would love for you to share it with me below! I’ve been loving pancakes with peanut butter and scrambled eggs for breakfast lately! I also made a chocolate peanut butter frozen yogurt made with full-fat yogurt in my ice cream maker the other night and it was creamy and amazing. I just melt a couple squares dark chocolate in a glass bowl, stir in a few spoonful PB, stir in a couple big spoonfuls of Greek yogurt, some sugar, and vanilla extract. Then I taste it and adjust flavorings. Lastly I add 2% milk until it gets a little thinner (still should be about the thickness of regular yogurt). It takes literally no time to freeze up in my Cuisinart! 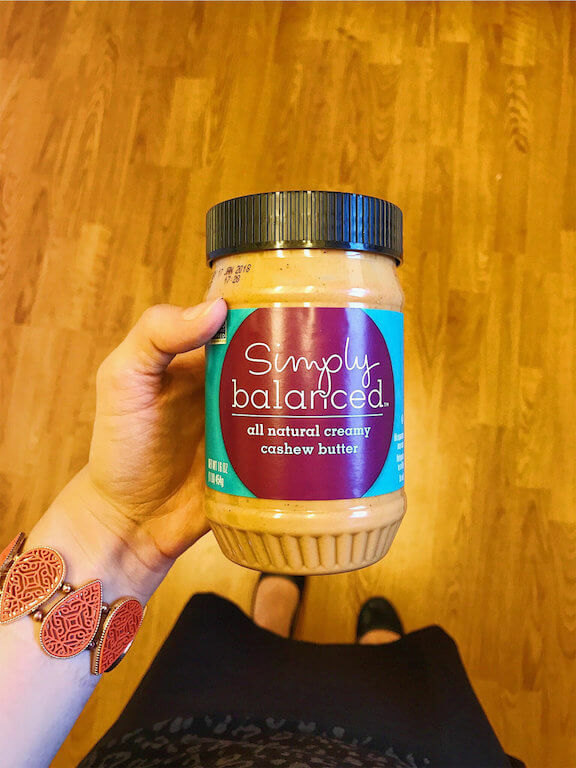 Thank you for sharing – this sounds super simple and super delish, I gotta try! 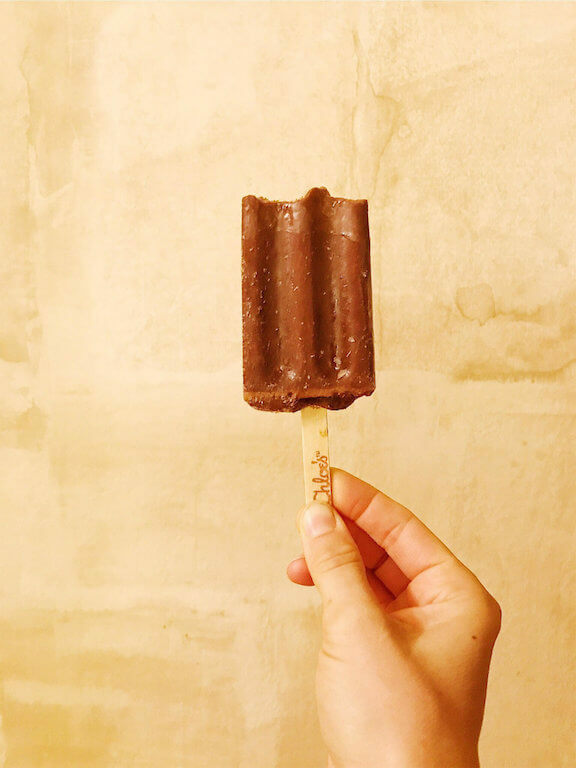 I love a good old-fashioned chocolate icy pole after dinner in the summertime! Lately I am loving sandwiches for lunch! After re-introducing wheat into my diet I am loving putting all sorts of combinations on some really seedy bread and chowing down on it for lunch. And the ladies from the Moderation Movement are just all kinds of fantastic! Sandwiches <3 <3. Sounds delicious! Thanks Amy! Hi Emily! I LOVE your blog! It has helped me enormously in my recovery from a lifetime struggle with orthorexia. There are relatively few articles and podcasts that address some of the unique properties of this particular illness. You have given me many opportunities to feel understood, a priceless gift! On a technical note, I wonder if you would consider darkening the font used in the blog posts as my aging eyes have a bit of trouble reading it. I’m so glad to hear that Shelah!! I also appreciate your feedback, super helpful. I will definitely see what I can do. I’m working on a new website and I might have more flexibility with fonts once that’s up. I’ll keep that in mind!! I deprived myself of eating cereal for 3 years (hey disordered eating/orthorexia/paleo as a panacea for health) and I am back to LOVING it. I have been topping overnight oats with either Barbara’s Morning Oat Crunch or Cascadian Farms French Vanilla Almond Granola. 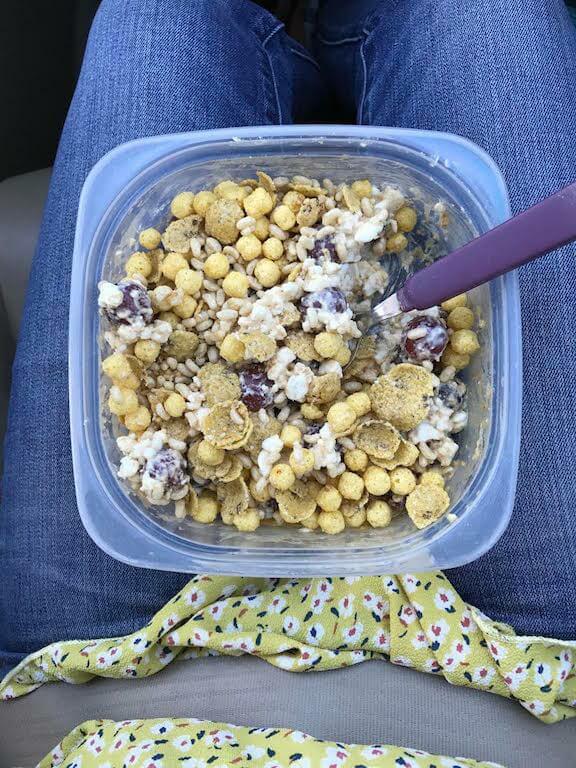 The gooey texture of the oats contrasted with the crunchiness of the cereal is super satisfying and delicious! That sounds amazing, I’ve gotta try this! Thanks for sharing, Allegra – I’m so glad to hear you are out of that restrictive mindset!